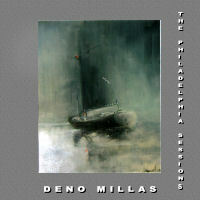 MILLAS MUSIC is proud to present our latest release, "The Philadelphia Sessions". 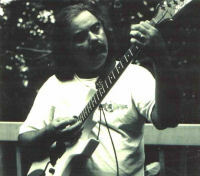 Deno Millas has had his music recorded in the "Hamptons, L.I. ", New York City, Nashville, Philadelphia and N.E. Pennsylvania. Once again he offers unique, insightful lyrics combined with powerful musical composition that have become the trademark of MILLAS MUSIC PRODUCTIONS. This record as well as the previous three were recorded and mixed by two time Emmy Award winning engineer, Jim Klein. We invite you to sample the sound clips. Thanks for listening!!!!!!! !